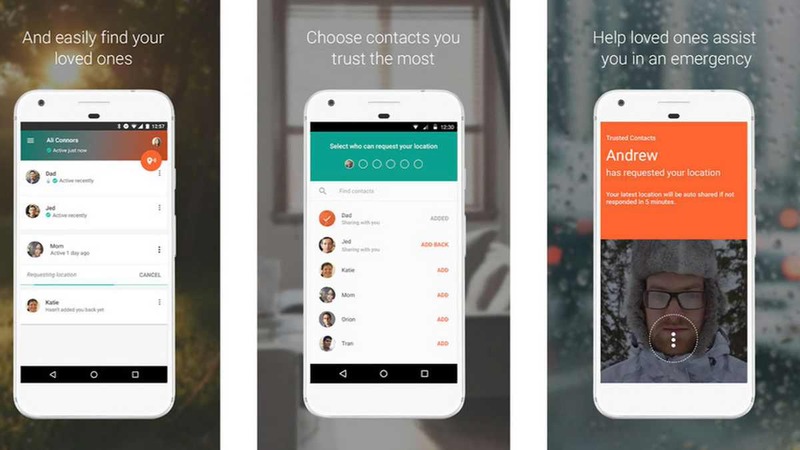 Google has launched new Trusted Contacts app. With latest Google Trusted Contacts app, you can share your location with loved ones in cases of emergency. You can add people to Trusted Contacts list with whom you want to share your whereabouts. During a crisis, friends and family members can request your status. If you do not respond within five minutes, the app will automatically broadcast your location to the contact, or your last known location if your phone is offline. Allow trusted contacts to request your location. If everything’s fine, you can deny the request, but if you’re unable to respond your location is shared automatically (works even if you’re offline or your phone is out of battery). Your trusted contacts can see your phone’s activity status to quickly know you’re OK.